Voltron RecordzTyrese Gibson has gotten his wish. After launching his “film festival mission” on Instagram in July, the singer has landed a spot in the 19th Annual Urbanworld Film Festival for his Shame project. Organizers have announced that Shame will have its world premiere on Saturday, September 26 at 6:30 p.m. at Manhattan’s AMC Empire 25 on 234 West 42nd Street. 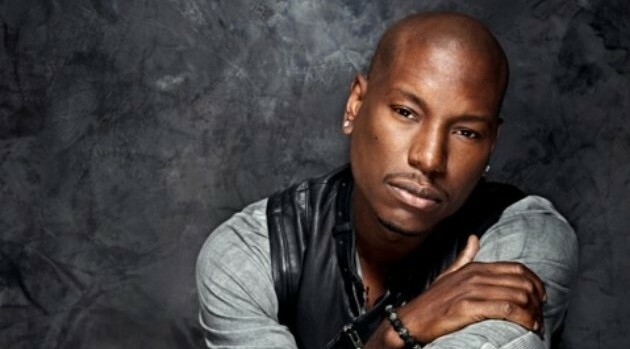 The 25-minute long film, produced by Denzel Washington and co-starring Jennifer Hudson, finds Tyrese playing a struggling 1968 soul singer Lionel Jacobs, who battles infidelity, drugs and alcohol while trying to climb to the top of the charts. The nation’s largest competitive multicultural film festival runs from September 23-27 in New York. For the complete slate of films and ticket information, visit UrbanWorld.org.